You are here: Home / Articles / Here Comes The Judge! The story of the genesis of the GTO is well known, and several of the players went on to become quite famous in their own right. The brainchild of Russell Gee, engine specialist Bill Collins, a chassis engineer, and chief engineer John Z. DeLorean, they basically figured out a way to keep a performance image for Pontiac despite the GM ban on factory supported racing. All the pieces were there – a great 389 V8 from the full-sized Catalina, a sporty Tempest platform, and permission from Pete Estes to proceed on a limited basis. Even the name screamed performance, a moniker boldly chosen by DeLorean himself. 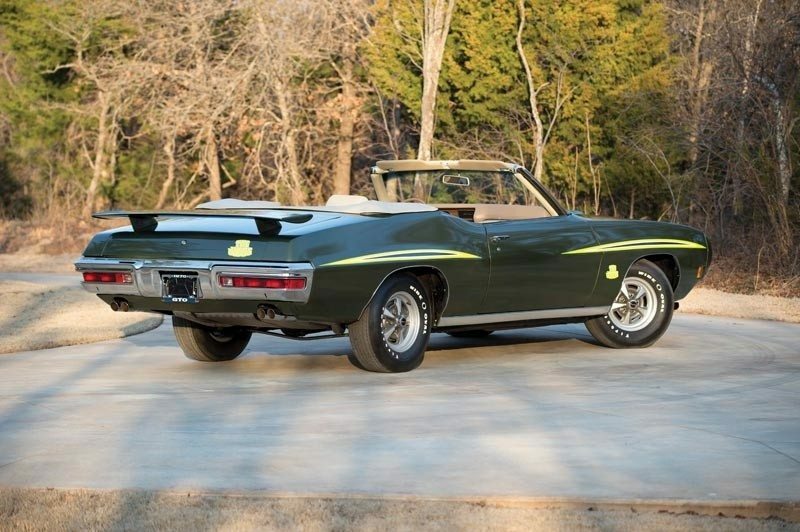 His team skirted the GM powertrain directives by making the GTO package merely an option for the Tempest, and the results speak for themselves. 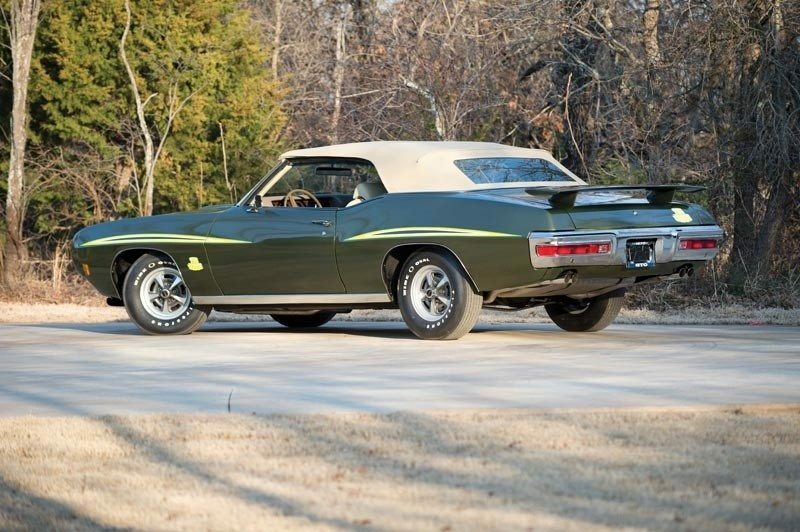 By 1966, Pontiac sold 96,946 GTOs, and they ruled the new muscle car segment. 1968 saw a major redesign of the A body platform, creating a more fastback profile and featuring the first of the unique Endura bumpers. With sales success by all of the GM divisions with muscle cars in ’68, Pontiac first began to plan a budget GTO muscle car for 1969. Fortunately for us, those plans changed to create “The Judge” as a full on street rocket. The name was inspired by the huge popularity of Rowan and Martin’s “Laugh In” television show, and the “Here comes the Judge” skit popularized by the popular song and dance entertainer, Sammy Davis, Jr. The Judge became the ultimate powerful street machine that fueled the new performance image for Pontiac. Jim Wanger’s innovative marketing appealed to a hip, young audience, and the GTO Judge was the king of the street and the strip. In 1970, the styling of the Judge was cutting edge, with four rounded headlamps horizontally inset into the Endura bumper without bezels. Of the 40,149 GTOs sold, 3,197 were Judge models, and just 168 of those were convertibles. 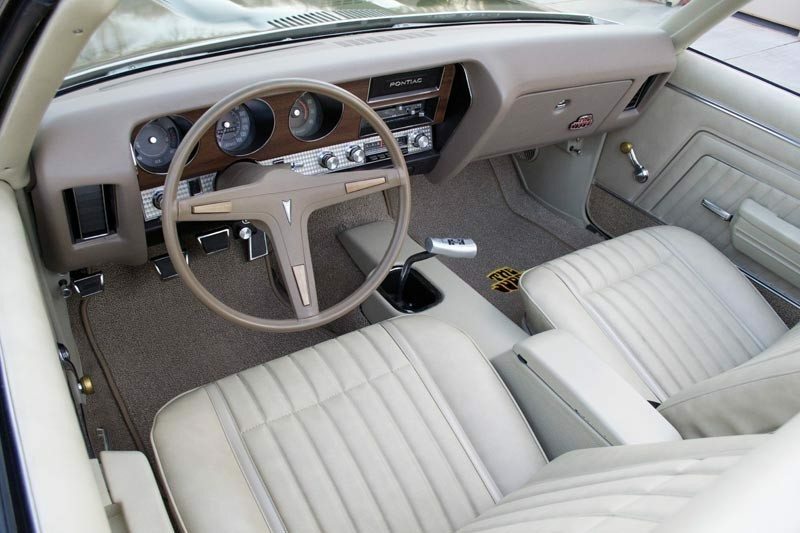 The options list for the Judge continued to grow, but for 1970, rear anti-roll bars and variable ratio power steering became standard equipment. 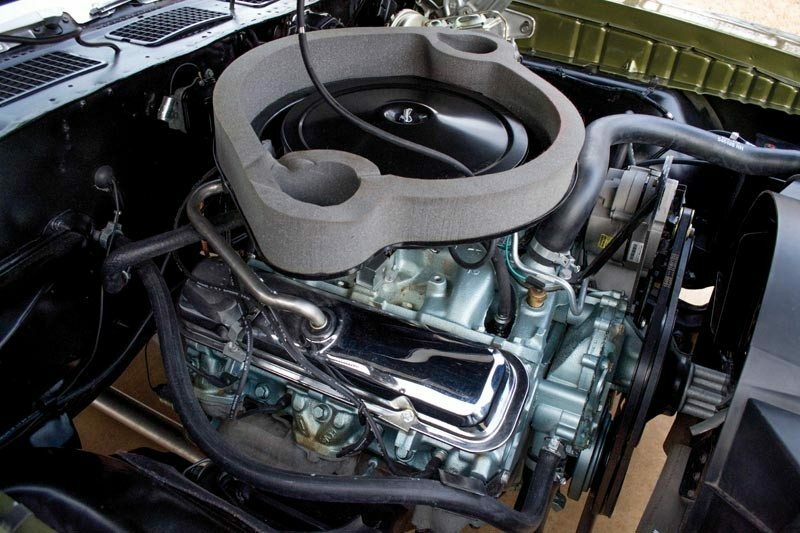 For the 1970 production year, the Ram Air III, 400 cubic inch engines were the largest available, and with 366 bhp, the ’70 Ram Air III cars were every bit as fast as the 1971 455 cubic inch powered cars. Today, the ’69 and ’70 Judges are far more desirable to collectors, due to GM’s lowering of the compression ratios on all their cars in 1971 in preparation for the unleaded fuels mandated in the U.S. The 1970 Judge photographed in Charlotte, NC is well optioned with air-conditioning, power steering and power brakes, the new Formula steering wheel, hood tach, and a rare tilt steering wheel – all more indications that muscle car buyers were looking for more creature comforts. The first owner also checked the boxes for a remote control mirror, center console, and wheel well moldings when he ordered the car. The Judge is freshly painted with all new correct graphics and carries the original numbers matching Ram Air III 400 cubic inch engine and factory four-speed transmission. If you have a GTO or another collectible you’d like to insure with us, let us show you how we are more than just another collector vehicle insurance company. We want to protect your passion! Click below for an online quote, or give us a call at 800.678.5173.